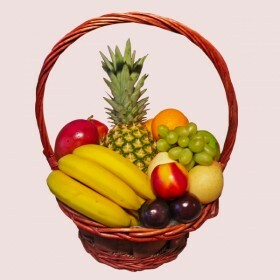 Based in London Fruity Lux is the leading supplier of Fruit Baskets in the United Kingdom including Wales, Scotland and Ireland. 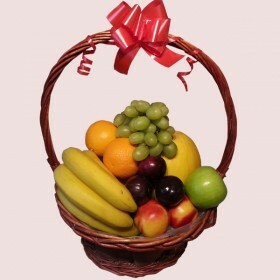 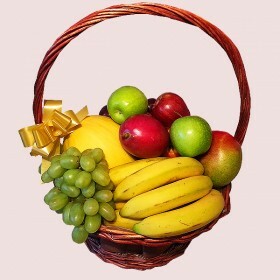 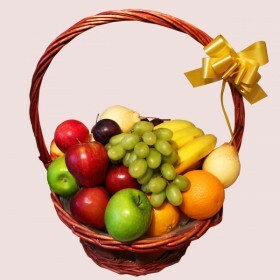 You can create your own unique fruit basket or gourmet gift basket and surprise someone special. 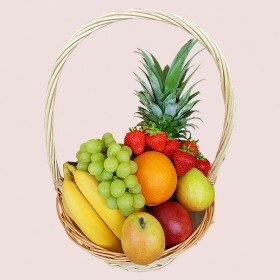 We do Next day delivery throughout the United Kingdom and Same day delivery in and around London. 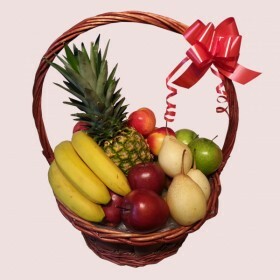 Our customers love our Fresh Fruit Baskets because they are a combination of spectacular design, always first class quality fruits, tasty Belgian chocolate and ingredients.